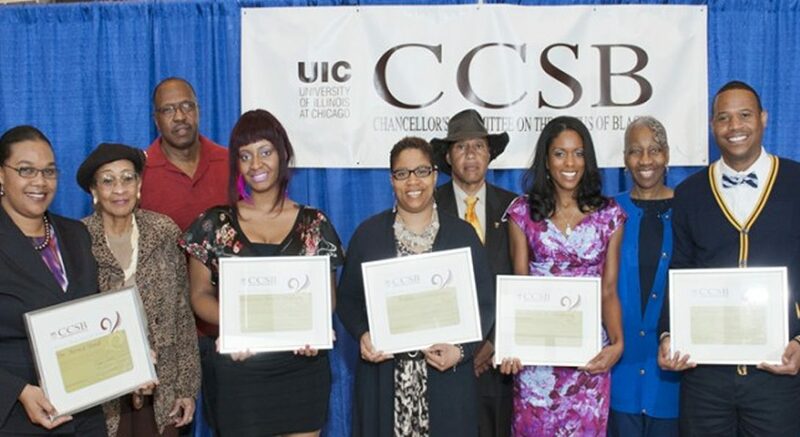 During Black History Month, the Chancellor’s Committee on the Status of Blacks (CCSB) will spotlight UIC Black History Makers via our website and listserv. The CCSB Black History Makers will be UIC African American students, faculty and staff who are contributing to our African American campus community. Our goal is to identify a diverse group of individuals throughout our campus who because of their roles and responsibilities are making history.